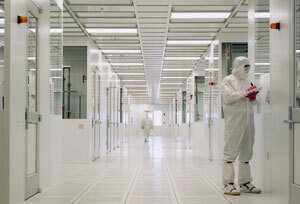 Clean Room construction and design experience is critical in delivering a safe, secure, clean atmosphere. It also requires meticulous attention to detail and advanced knowledge of construction practices to create an environment that will meet ISO specifications. At McGuinness and Company, we address your cleanroom needs from â€œthe inside out. We start with your process requirements and your business objectives, and design and construct a cleanroom from that foundation.